Classroom Freebies Too: Fall is in the air!!! Are you ready for Fall? Ready or not, it's on the way!! 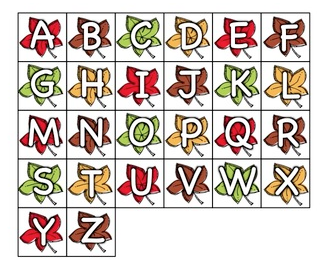 I've got a simple Freebie that would be perfect for your Fall centers/stations OR for any Fall crafts you might be planning! 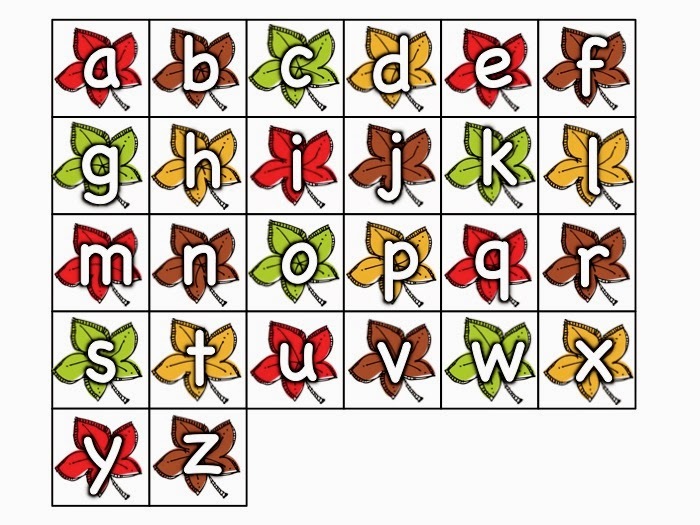 Here's a cute set of Fall letters....available in both capital and lowercase! If you'd like to download these letters, just click on either of the pictures above! Have a great Fall, Y'all!